We have produced the BMW F8X M3/M4 engine cover in 100% prepreg carbon fibre. 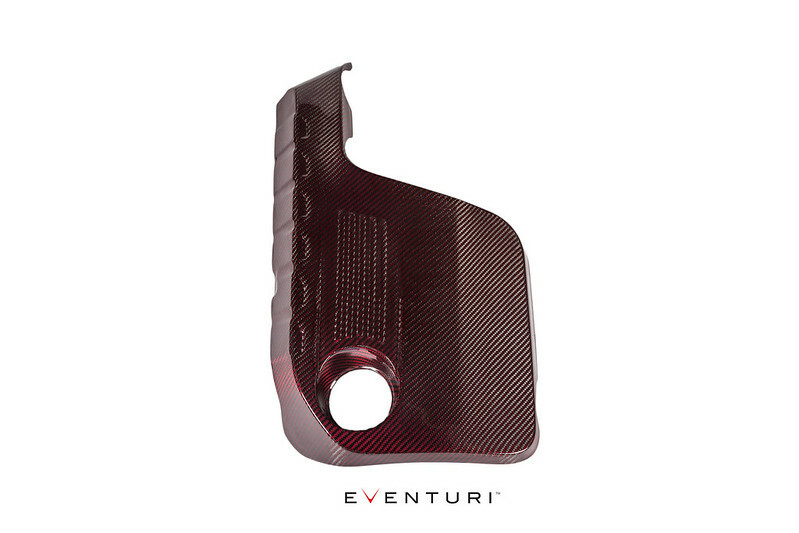 Available in black carbon fibre and also in red, blue and yellow carbon/kevlar hybrid material. The Eventuri F8X M3/M4 carbon fibre engine cover is the perfect finishing touch to our intake system for this platform. The quality of our carbon weave and finish is second to none and installation is a matter of minutes. 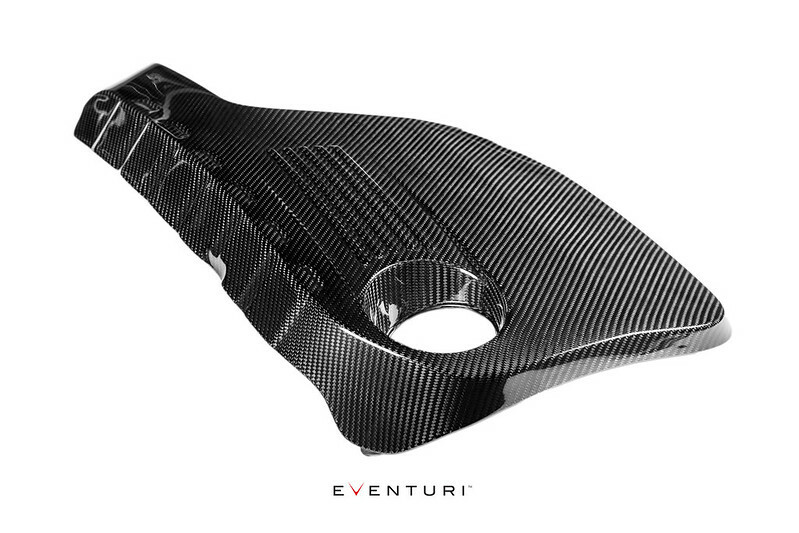 Available in black carbon fibre and also in a selective range of colours using a carbon/kevlar hybrid construction.